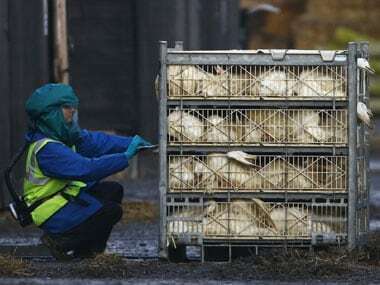 New Delhi: In a bid to check the spread of bird flu, the Delhi government has made health certificate mandatory for poultry transported to the Ghazipur poultry market, Animal Husbandry Minister Gopal Rai said on Friday. On 14 October, the death of two migratory birds was reported in the zoo followed by six birds on 15 October and one on 17 October. Samples of eight birds were sent to a lab in Jalandhar and later to Bhopal, which confirmed the presence of H5 influenza virus. 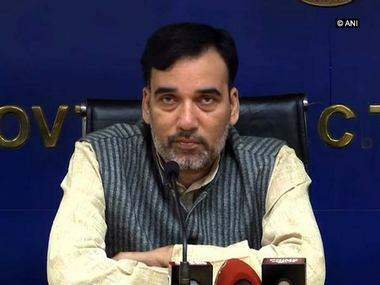 Delhi development minister Gopal Rai on Wednesday said that the government is taking all necessary measures to check the threat of bird flu in the city even though there is "no immediate danger". "There have been some deaths of migratory birds reported due to H5 virus in Delhi Zoo. But there is no alarming situation. Government is taking immediate preemptive actions," Rai said. His remarks came after he visited the Delhi Zoo on Wednesday afternoon to review the situation after nine migratory birds were found dead in New Delhi over the last one week due to H5 virus, which causes avian influenza, or bird flu. Rai said that six rapid response teams have been formed and sent to possible spots from where the influenza virus can spread in the city including bird sanctuaries and poultry markets. "A team each has been sent to Okhla Bird Sanctuary, Nizamuddin (where sale and purchase of poultry happens), Yamuna Biodiversity Park, Najafgarh drain and Ghazipur poultry market," Rai said. 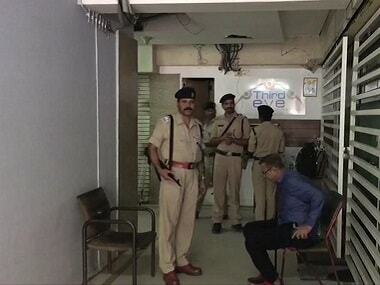 "One such team has been posted in the Delhi Zoo to consistently monitor the situation." The Delhi government has also started a helpline number (011-23890318) to report cases of bird flu and seek help. He has also called a joint meeting on the issue to be held on Thursday afternoon. Officials of various departments including health, environment, revenue, development and animal husbandry (both Delhi and Centre) will attend the meeting apart from the zoo director. "At our level, we are discussing all precautions as well as need for medical preparedness in case of an outbreak," Rai said. Rai informed that another migratory bird was found dead on Wednesday taking the total count to 10.